Some 40 years ago Suzi Quatro released If You Knew Suzi ..., destined to become her most popular album of her career. I bring up that memory to remind us that you never know quite what to expect from this iconic rocker. Her latest studio album, No Control is another welcome surprise from this crafty and creative songwriter. 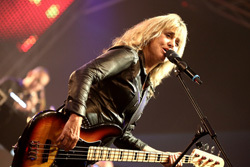 Essentially, Quatro revs up her classic rock by twisting it with various musical themes. With No Soul No Control and Macho Man you get some brisk riff rockers, with the latter song having some ZZ Top-like riffs. With its upbeat and brisk pacing, Going Home may give you the feeling that Quatro is injecting some funk into her rock groove. Strings is one of the many songs where she drops in some lively horns. But the song turns mostly on the vocal arrangement, melody, and memorable refrain. Later, Quatro let's her bass guitar guide Bass Line, a delightful AOR melodic rock number with a fine bass solo in the last quarter. Then Quatro gets her blues groove going with Don't Do Me Wrong and Going Down Blues, both lit up by those horns again. 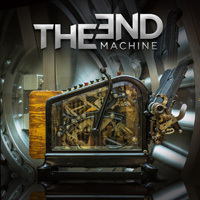 Horns and Hammond organ start the catchy fast rocker Heavy Duty, which bursts with mighty sax solo in the middle. Hey, it's all good. All killer, not filler. 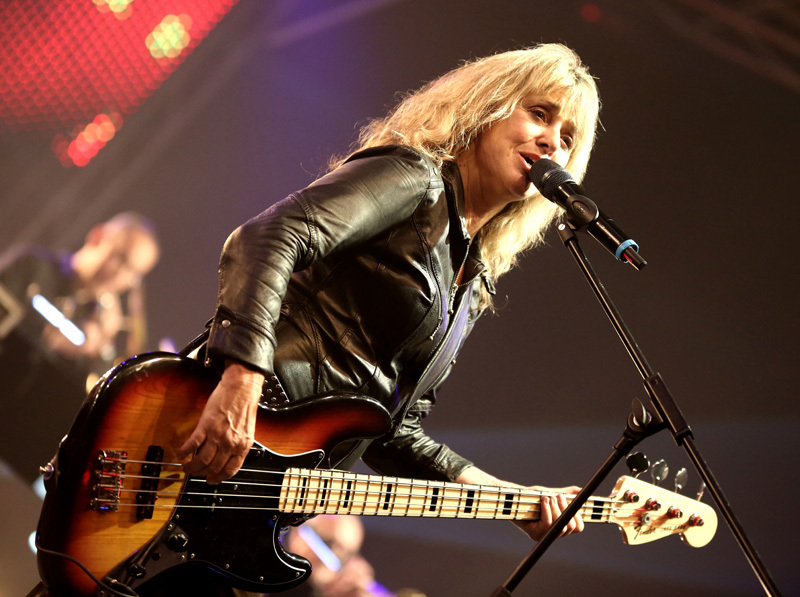 Suzi Quatro's No Control is another fine and entertaining album of her constantly creative melodic rock. Easily recommended. 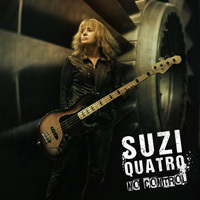 Suzi Quatro's No Control is another fine and entertaining album of her constantly creative melodic rock. Easily recommended.